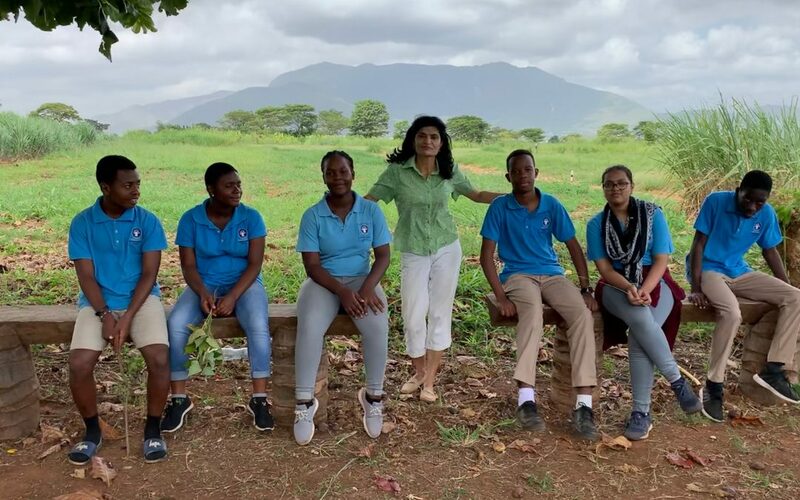 At MIS, our mission is to deliver world-class international education through the provision of high-quality class room as well as outdoor activities. Year 10 IGCSE Biology is considered to be an excellent preparation for Cambridge International AS and A Levels. Learning Biology in an outdoor environment has a positive cognitive and affective impact on long-term memory of students. Various outdoor locations in Morogoro offer an excellent opportunity for the purpose. 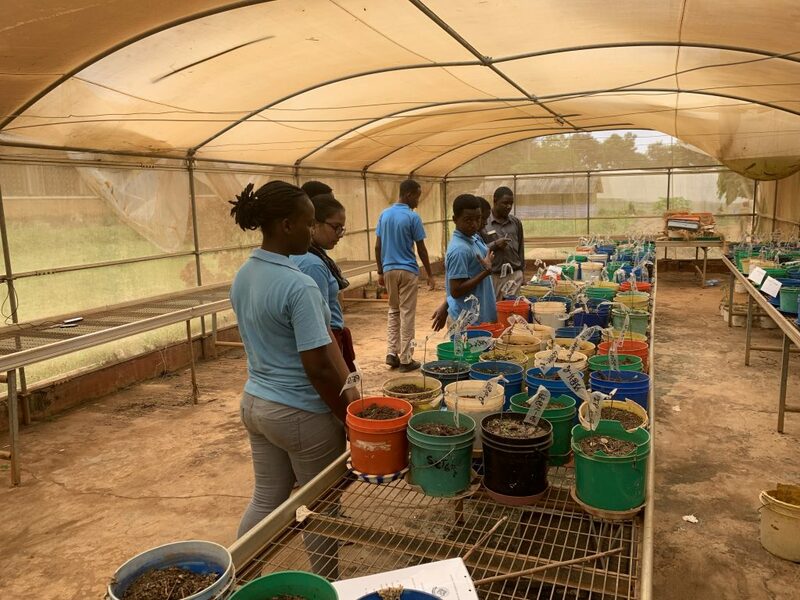 On January 30th, Year 10 Biology were students accompanied by Mrs P. Singh to Sokoine Agricultural University (SUA), where they had an excellent opportunity to observe several unique varieties of crops growing in the crop museums; and plants growing under special conditions in the green houses at SUA . Some of those crops were raised through several years of research. 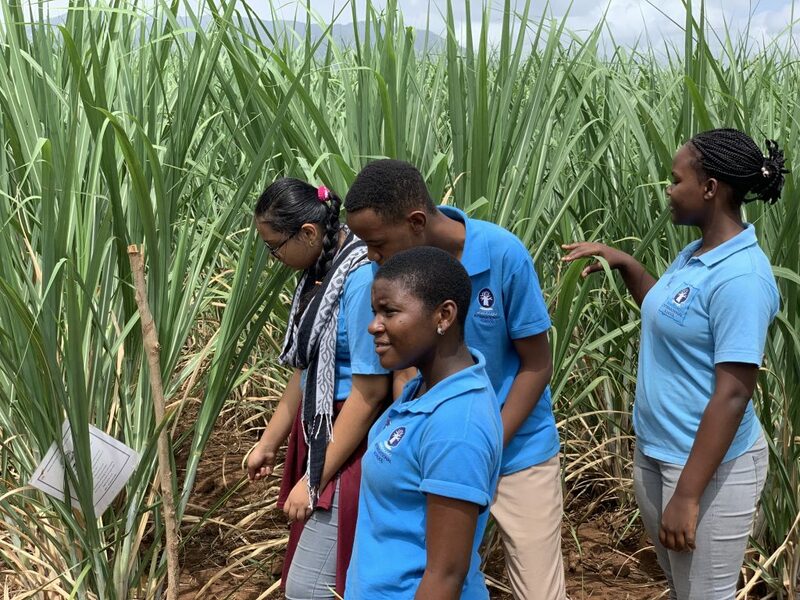 We are highly thankful to Mr. Lucas J. Msimu, the senior agricultural officer at SUA for his kind cooperation in making this trip as an excellent experience for our students. 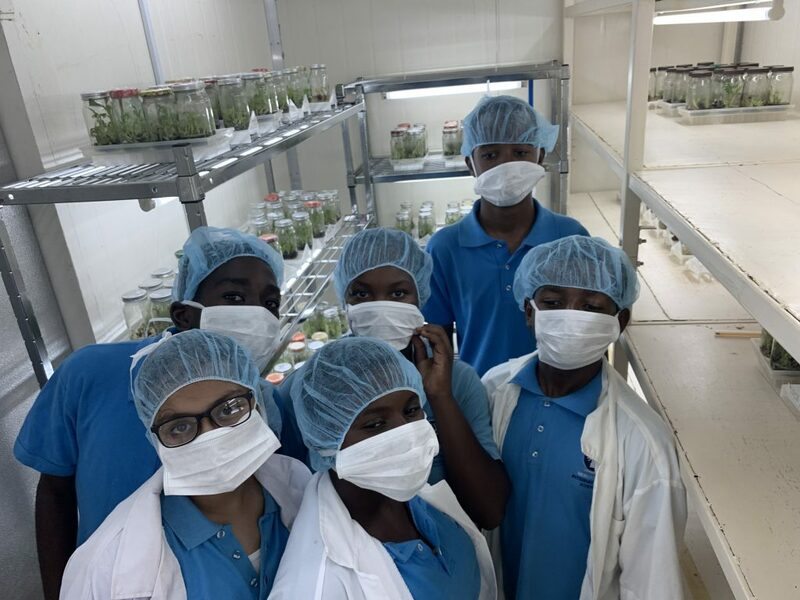 They were also able to see their tissue culture lab, that was the most exciting experience for the students. 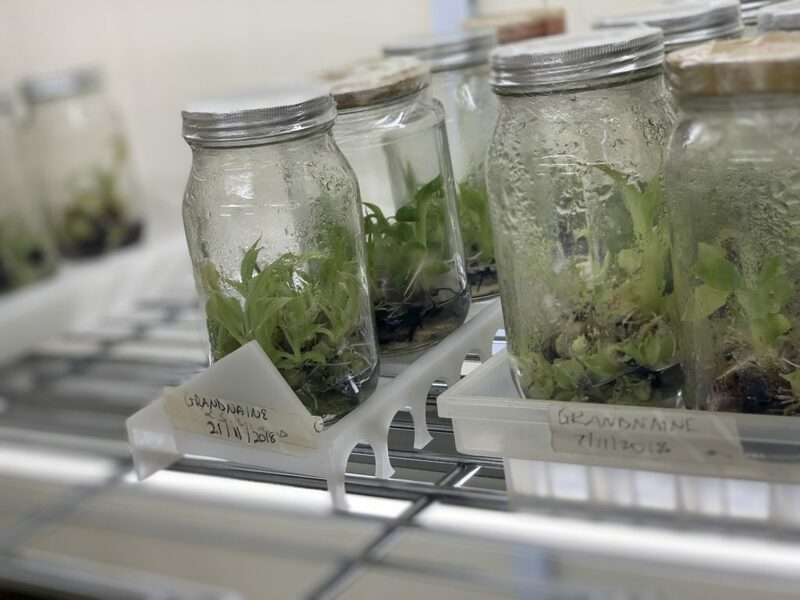 Tissue culture is the modern way of cloning plants rapidly.